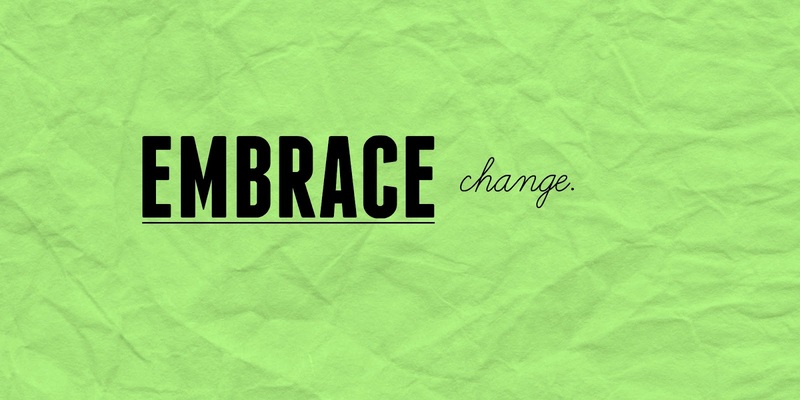 I'm always trying to learn to embrace change, especially when the change is something I didn't see coming whatsoever. I'm giggling at my last post simply because it's comical how much has changed in the last few weeks. I'll spare the ridiculously long story and simply state that I am back working at my old job, you know, the one I felt like I needed to leave? It's interesting because I thought the "new job" was an answer to my prayers. Let's just say that God has a different plan for me. I have been rather humbled by this situation and feel like it's strengthening me like crazy. The big man upstairs definitely needed to give me a little wake up call. On an exciting yard note, we put grass in our yard and it is looking mighty fine! Mr. Schroeder is such a gem when it comes to how hard he works. Holy. Talito. I don't know how he does it and stays sane. This isn't the greatest picture, but I'm happy to have a front yard!